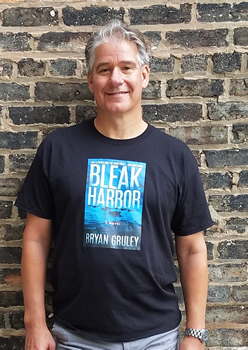 With his 2008 debut novel Starvation Lake, Bryan Gruley announced himself as a notable new voice in crime fiction—specifically, the type of evocative, character-driven mysteries that were enjoying a surge in popularity thanks to writers like Dennis Lehane and James Lee Burke. Starvation Lake, set in an insular, hockey-obsessed town in northern Michigan, was originally conceived as a standalone, but Gruley’s Anthony Award-winning tale of a disgraced journalist who uncovers a murder spawned two sequels—2010’s The Hanging Tree and 2012’s The Skeleton Box—and scored the author a request from his publisher for two additional series entries. Gruley had an unusual response to the proffered extension: he turned it down. Gruley found it difficult to resist the overtures of a large publishing house, and he set to work developing new stories. 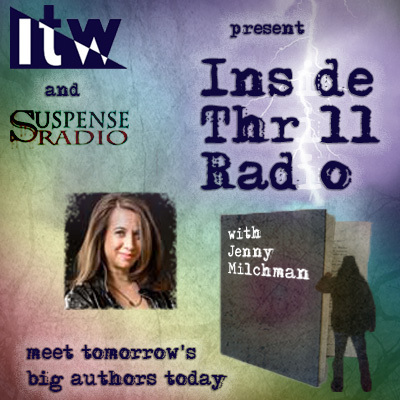 He initially wanted to follow the Starvation Lake trilogy with a serial killer thriller, but that idea received a lukewarm response from the editor who was courting him at the time. The book eventually became BLEAK HARBOR, a twisty, propulsive kidnapping thriller that centers on the disappearance of 15-year-old Danny Peters. 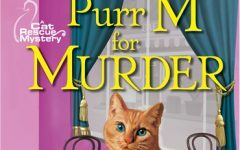 There’s no shortage of suspects or possible motives for the abduction; Danny’s mother, whose family founded the town of Bleak Harbor several generations ago, is caught up in a scheme to extort money from her powerful boss, and Danny’s stepfather has made some decidedly bad choices to keep his struggling medical marijuana dispensary from shuttering. As the hunt for Danny grows to encompass an ever-widening cast of shady characters who have scores to settle with his parents, it becomes apparent that the brilliant, autistic, and mostly friendless teen has been swept up in a plot that will leave the town—and his family—forever changed. 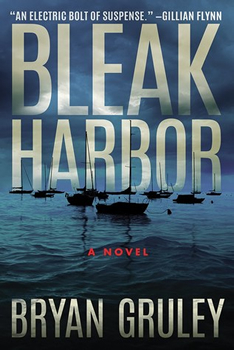 Like the Starvation Lake mysteries, BLEAK HARBOR is deeply rooted in its Michigan setting, with the fictional town’s history playing a pivotal role in the drama that unfolds during the search for the missing boy. 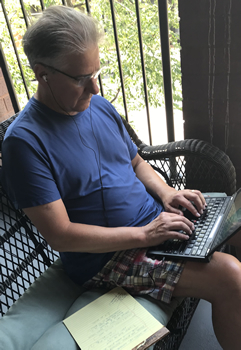 Gruley, who served as the Wall Street Journal’s Chicago bureau chief before moving to Businessweek in 2011, found the inspiration for BLEAK HARBOR when he visited the Southwest Michigan town of Saugatuck while working on a story for the Journal. While BLEAK HARBOR’s richly developed setting is a Gruley trademark, the novel represents a departure from the more traditional mystery format that defined his earlier novels—a move that was driven by both practical and creative concerns. That editor didn’t get behind the novel, but BLEAK HARBOR went on to find an enthusiastic home at Thomas & Mercer and score lofty praise from Gillian Flynn, Tess Gerritsen, and Marcus Sakey; and it’s been a mainstay on Amazon’s Mystery, Thriller, and Suspense bestseller list since pre-orders began several weeks ahead of its December 1 release date. And while BLEAK HARBOR is a standalone, readers can look forward to the return of several of the book’s secondary characters in Gruley’s next thriller, tentatively titled Purgatory Bay and due out in January 2020.